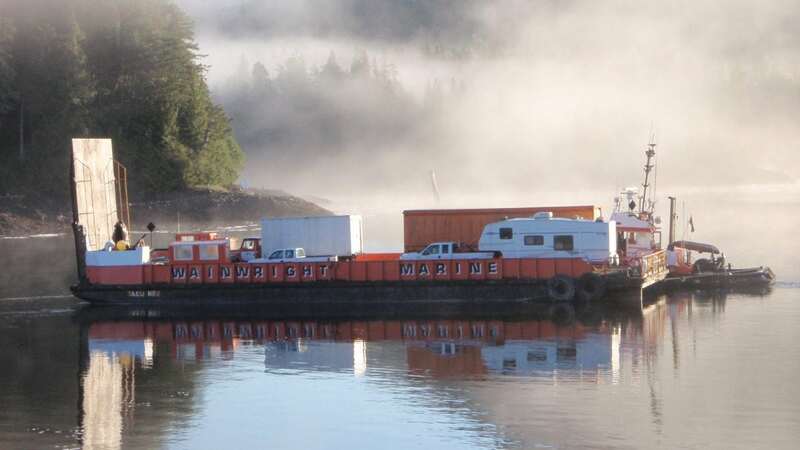 Wainwright Marine Services, began their venture in 1967. It began as an unnamed beach combing operation with one man, and one skiff. 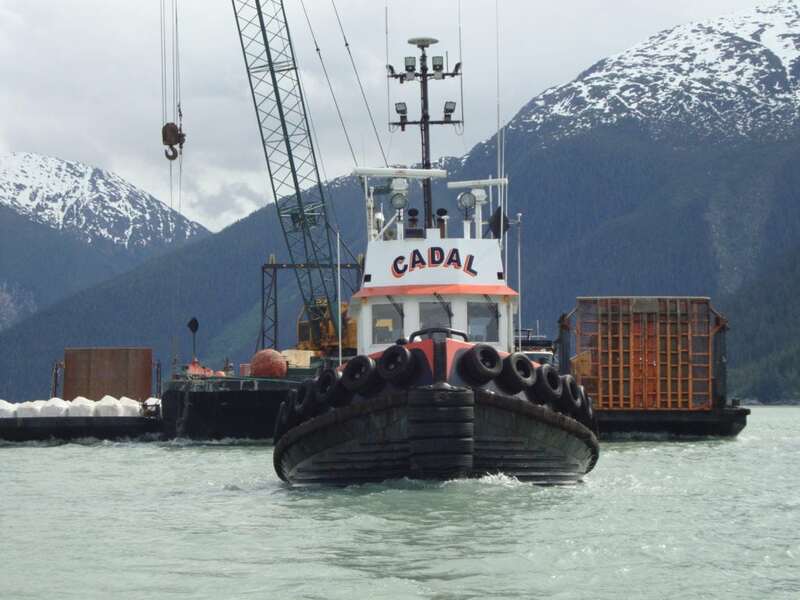 Business activities were unstable for the first couple years, compelling Mr. Dalzell to buy his first tug boat, the “Khyex II” in 1969 that he used for towing logs. He extended his fleet in 1971 to include a second tug boat, the “Wainwright”. Due to fluctuations in log market prices throughout 1973, he purchased a barge named the “Sagra”, incorporated his business under the name “Wainwright Marine Services Ltd.”, and started his barge transportation company. 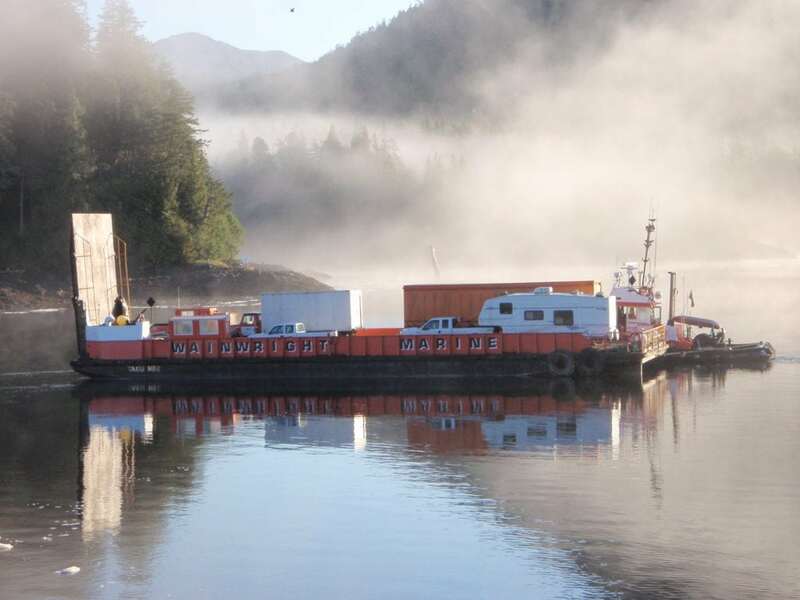 In 1980, Wainwright Marine Services started hauling freight for Erickson Air Crane and purchased the “Northarm Explorer” barge to accommodate their barging needs. 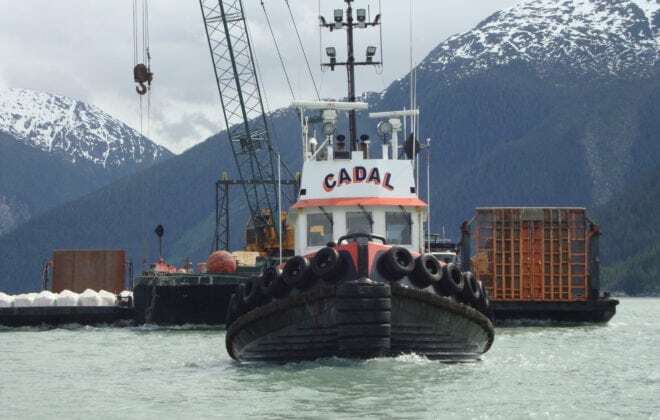 Today, Wainwright Marine Services operates with an expanding fleet of 7 tug boats and 10 barges with its main focus on customer service and fair pricing.